As our activity is a B2B business, our customers often wish to know our CSR approach: 37 international clients have requested from us an EcoVadis CSR assessment, and with each we have shared our Scorecard with just a few clicks. That covers more than 95 000 vehicles, all over the world. 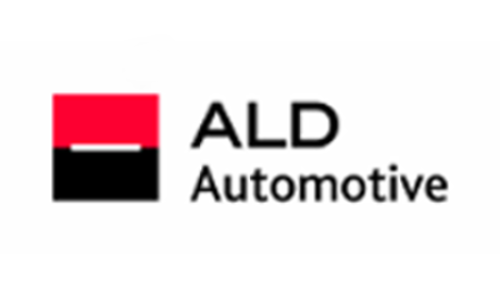 Second, ALD Automotive is a group present in 41 countries. The « EcoVadis Corporate Group Manager » service level is the perfect solution to follow the CSR improvements of our subsidiaries. Last but not least, we wanted to get a more accurate idea about the CSR approach of our strategic suppliers. This offer has allowed us to get an EcoVadis assessment for 2/3 of them.